First grade will be celebrating the Olympics through reading. Let your student's teacher know if you have any questions. Go USA and happy reading! Just a reminder that picture day is tomorrow. Fun Run Envelopes were also sent home today with your student. Let your student's teacher know if you have any questions. Envelopes are due back to school on Friday, September 22. 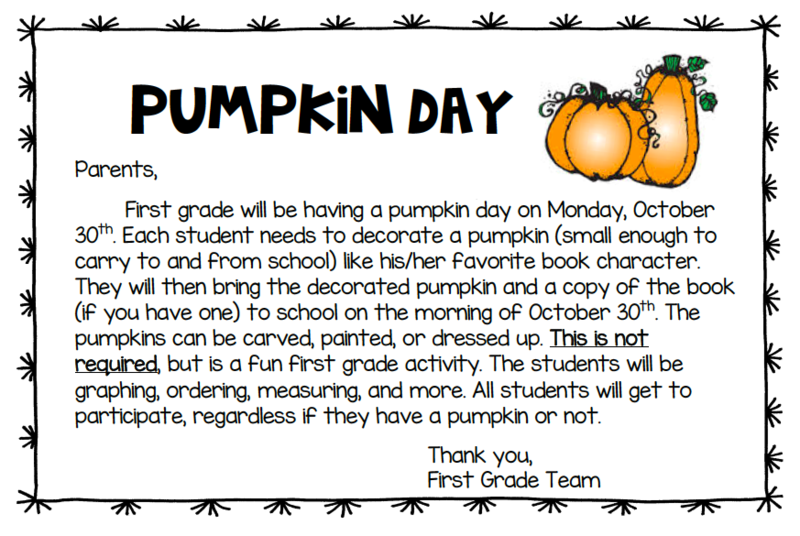 We are excited to announce first grade will be celebrating Grandparents Day! You invitation is attached below. Please let your child's teacher know if you have any questions. If you would like to donate cookies for our celebrations you can sign up here. Please let your student's teacher know if you have any questions!